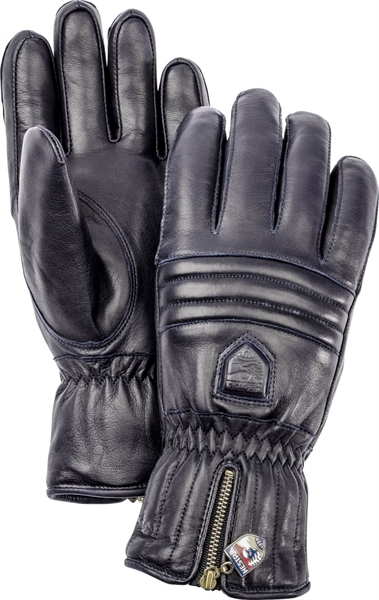 A luxurious sports fashion glove made of supple lamb nappa leather. 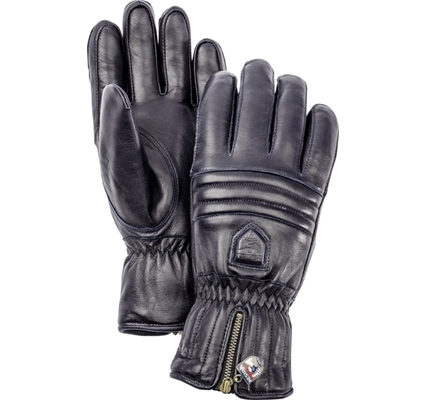 The warm Swisswool insulation is made of natural fibers and creates a very soft and comfortable fit. LINING Merino wool. Wool Terry at backhand. OUTER MATERIAL Proofed aniline hair sheep leather.